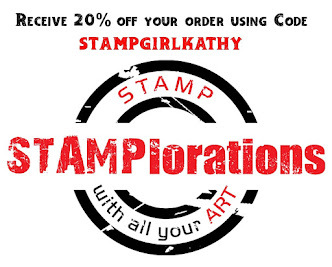 Stamps At Play: Cut It Up 100th Challenge! 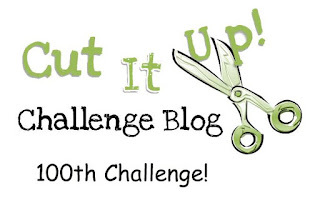 Cut It Up 100th Challenge! Can you believe it? 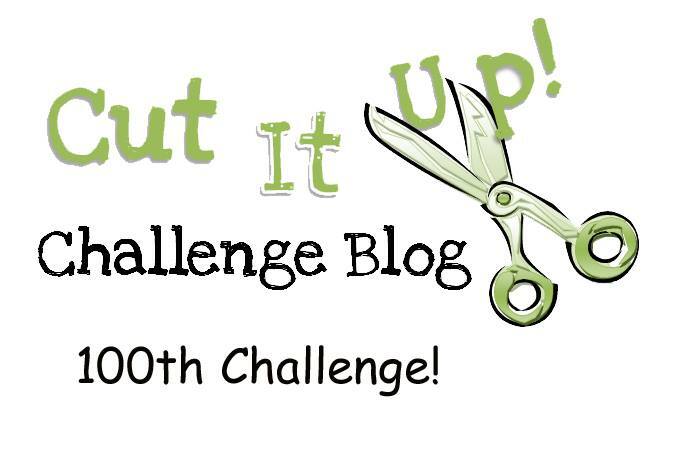 Cut It Up is celebrating it's 100th Challenge!! In honor of the celebration, Evelyn has invited all the past Design Team Members to join in the fun! 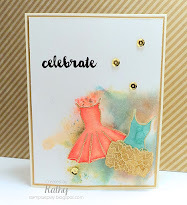 YOU are also invited to join in the fun with our Anything Goes challenge! For my card, I used a fun confetti/dotted pattern paper. The box is a die cut from Neat & Tangled (love!) and I simply stuffed some white tissue inside and added the ribbon/bow. Nothing says "festive" like sequins and I chose these pretty blue iridescent large ones :) The sentiment is from Paper Smooches. So, are you ready to PARTY?!! There are LOTS of prizes and LOADS of fun in store - check out all the deets at the Cut It Up Challenge Blog! Can't wait to see you there!!!! Oh, my gosh, Kathy! 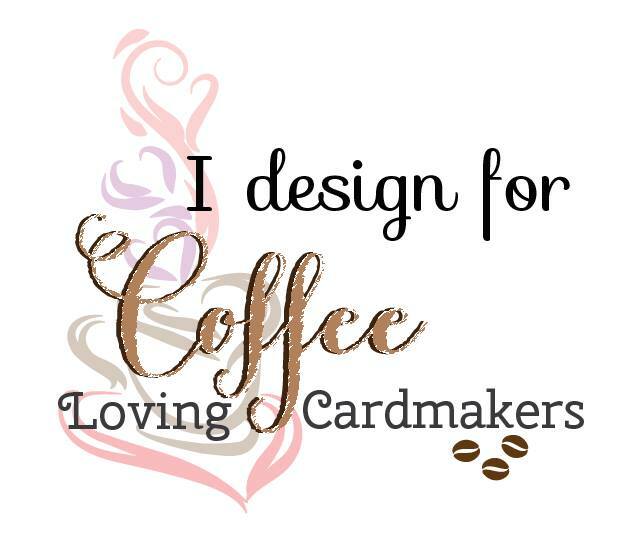 What a cute idea to include your first CIU card! That brings it full circle for you. Very neat! I LOVE the card with the box on it. I've never seen that cut, and you showcased it perfectly with the confetti and sequins. 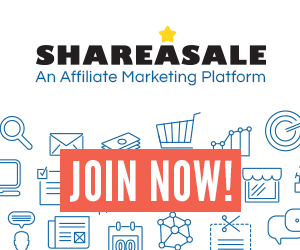 Thanks so much for coming back and celebrating our 100th post! 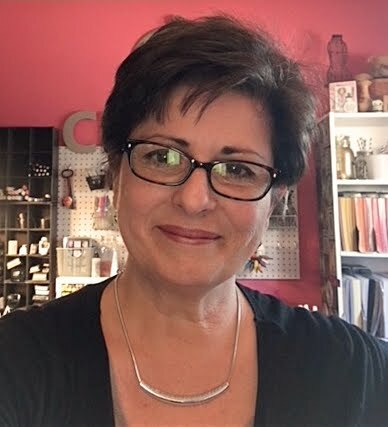 So happy to see your project here at Cut It Up again, Kathy! It's really festive with the sequins coming up out of the paper! Love that! Also a really cool idea to include your first project for CIU. What a cute card!! I love that box die!! 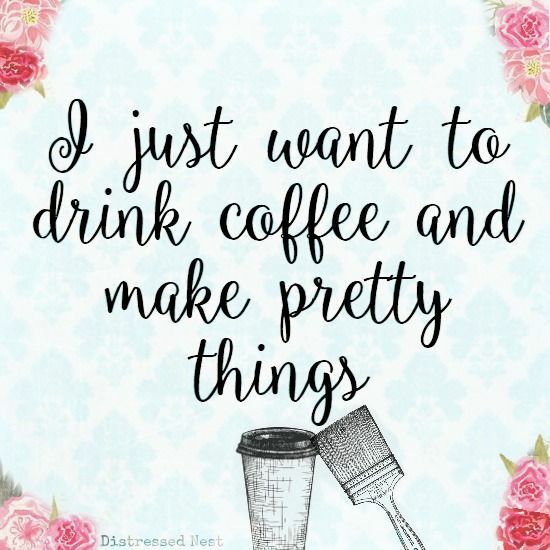 I really liked how you included your first project for CIU, such a great idea! 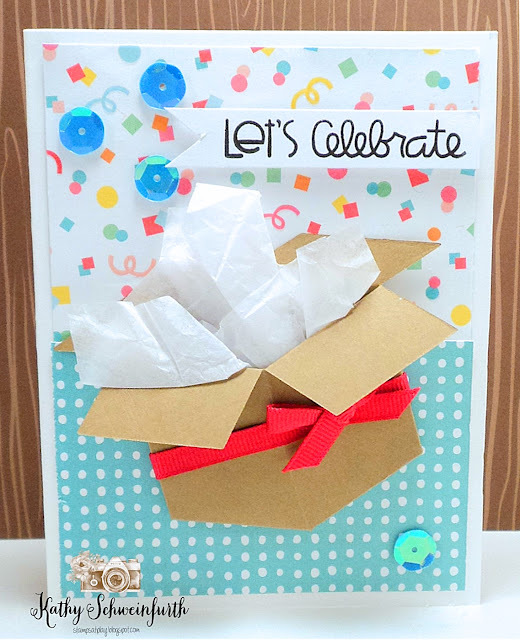 I absolutely love the fun box on your super cute card!! Fun idea on including your 1st project with CIU! What a fabulous card!! Love the box!!! Have a great day. 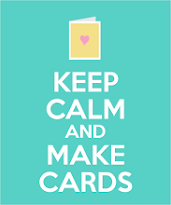 Your cards are fantastic. I'm so glad you shared your first Cut It Up one, too. How fun. Thanks for sharing. Kathy, this is a fabulous birthday card! So fun to see you at CIU again for the 100th challenge. omg... adorable... LOVE that box... I haven't seen that one.. and the tissue paper... very very cool!